The “23rd Annual Easter Egg Hunt” will not take place this year. Correction: There was an error in the Moorestown Sun’s print edition on Tuesday, March 14. In the paper it read that the 23rd Annual Easter Egg Hunt, sponsored by the Moorestown Business Association and Lenola Fire Company, will take place on Sunday, March 26 at the Jeff Young Field at 9 a.m. This is incorrect and was the information for last year’s event. 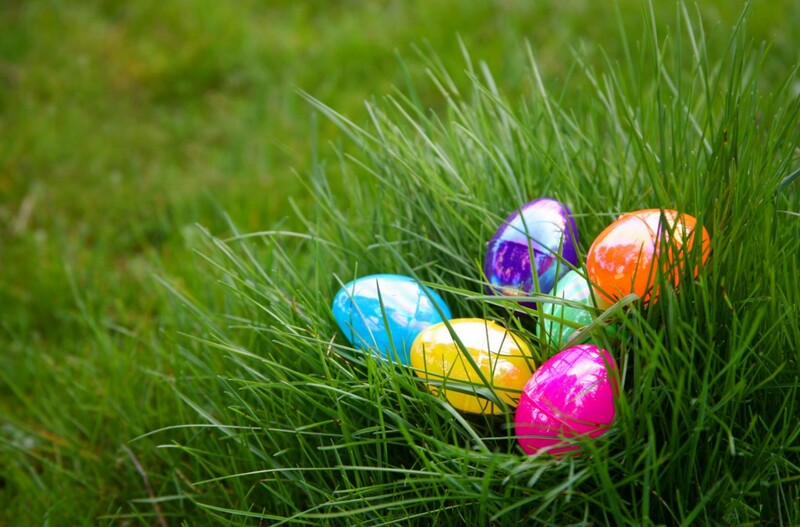 The MBA will not be hosting an Easter Egg Hunt this year, however there will be an Egg hunt at Moorestown Lutheran Crossings on Saturday, April 15 from 10 a.m. to noon. Here, there will be crafts, face painting, bunny pictures, a children’s book sale, refreshments and more. The egg hunt is free and open to residents’ families and the community. Register online at www.lutherancrossings.org or call (856) 813–5808.